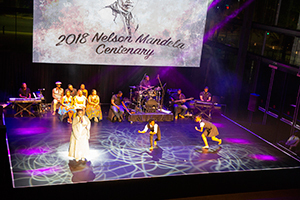 In exactly one hundred days’ time, South Africa and the coastal city of Durban will play host to Africa’s biggest gathering of tourism exhibitors, buyers and industry stakeholders, for the annual INDABA travel and trade show. 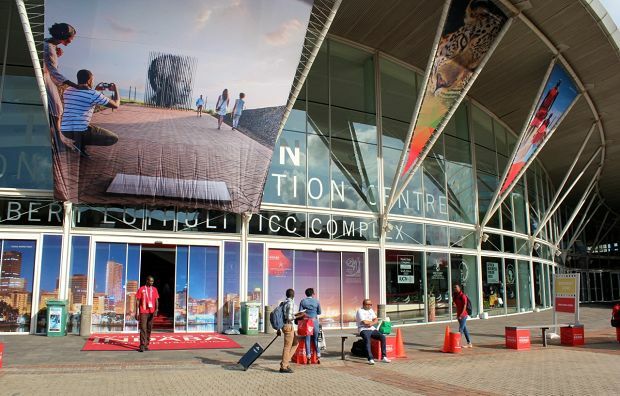 Billed as Africa’s largest tradeshow, INDABA brings exhibiting tourism product owners from the continent to meet and do business with global hosted and non-hosted buyers – the very people tasked with identifying suitable tourism offerings for their clients. 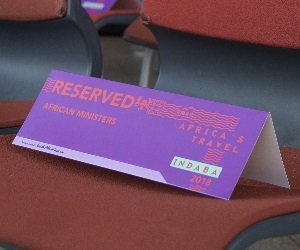 Also in attendance is a legion of local and global media, industry leaders and stakeholders who too are keen to see and find out more about the increasingly recognised potential of Africa’s tourism industry. 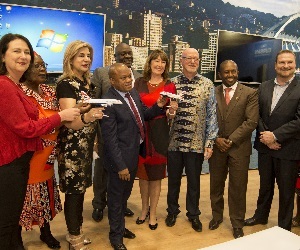 “We have always promoted INDABA as a business facilitating platform for tourism product owners who want to capitalise on tourism’s growth. 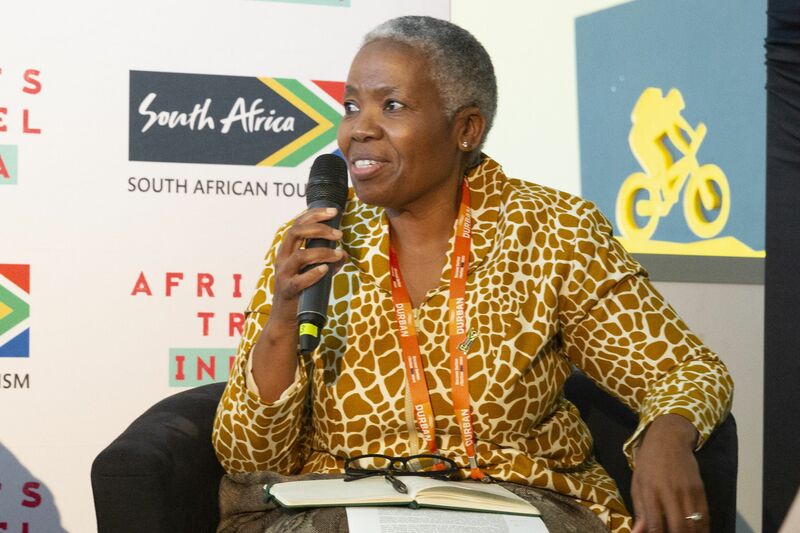 This platform allows exhibitors to put Africa’s incomparable tourism offerings on the continental and global centre stage by facilitating business meetings with reputable buyers enthusiastically looking for the next best destination or African tourism product offering to include in their portfolios,” explains Sthembiso Dlamini, Acting Chief Executive Officer of South African Tourism. The development of tourism impacts widely on areas such as the economic growth of countries, job creation, and exposure to global markets. 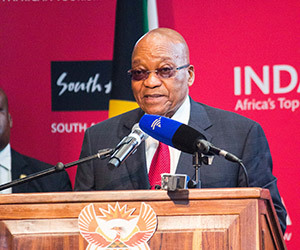 As visitors continue to visit these destinations, the host countries benefit through investment in infrastructure, skills development and building the reputation of Africa. 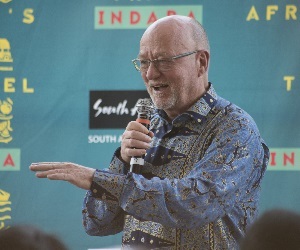 “In the fifteen years since our organisation has been participating at INDABA, we have seen a definite improvement and positivity around our brand awareness on the continent. Although the numbers have dwindled, the vibe on the exhibition floor is always wonderful to be a part of. 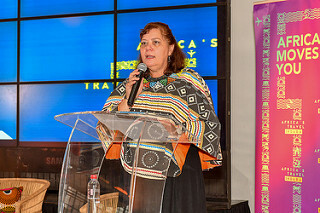 We look forward to this year’s show and to meeting with the key trade partners and buyers,” she says. 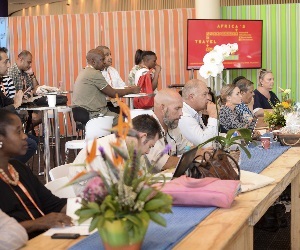 For Brett Thomson, Managing Director of Sun Destinations, participating at INDABA is a wonderful way of showcasing our camps to new buyers, as well as updating and maintaining relationships with current agents. 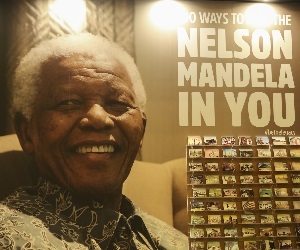 “We also make use of our time at INDABA to catch up with old industry friends and suppliers and build relationships with new clients. 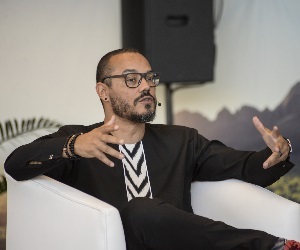 The online diary system which we properly utilised for the first time last year, has been a wonderful instrument in connecting us with the great hosted buyers in attendance,” says Thomson. 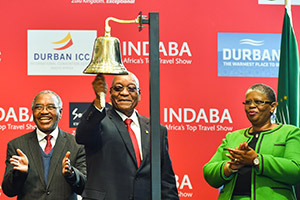 Classic Portfolios and Sun Destinations are two of the exhibitors already registered to exhibit at INDABA 2016. 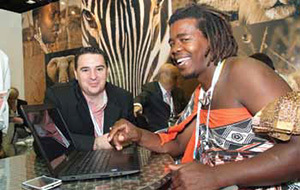 Some of the other exhibiting companies are from Zimbabwe, Botswana, Tanzania, Seychelles and Malawi, to name but a few. 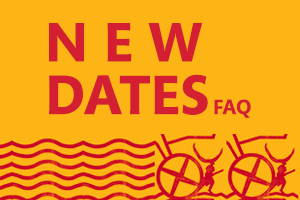 There are also just under 300 buyers that have met the stringent criteria and therefore been approved on the system. 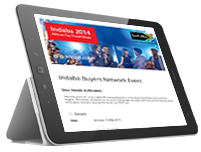 “INDABA has grown to assume the position of the leading quality business enabling tradeshow offering buyers, exhibitors and delegates maximum value. 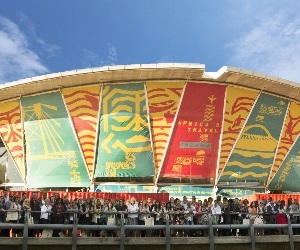 There is no other travel tradeshow that is as widely representative of the African tourism industry and as distinctively African as this. 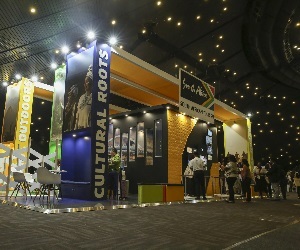 Likewise, there is no other tradeshow that guarantees exhibitors the unrivalled business opportunities one can find at INDABA. 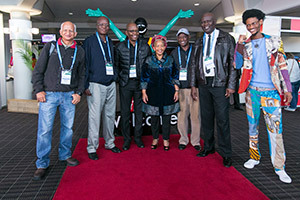 We thank all exhibitors and buyers for the support and look forward to meeting them later this year,” concludes Dlamini.